DaVinci Resolve 12 combines professional non-linear video editing with the world’s most advanced color corrector so now you can edit, color correct, finish and deliver all from one system! 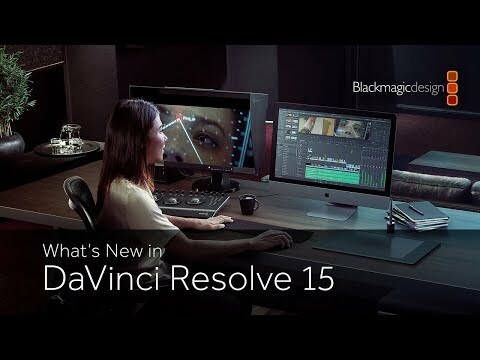 DaVinci Resolve is completely scalable and resolution independent so it can be used on set, in a small studio or integrated into the largest Hollywood production pipeline! From creative editing and multi camera television production to high end finishing and color correction, only DaVinci Resolve features the creative tools, compatibility, speed and legendary image quality you need to manage your entire workflow, which is why it is the number one solution used on Hollywood feature films. The world's most advanced grading tools. DaVinci colour correctors have been the standard in post production since 1984. There are thousands of colourists worldwide who understand the performance, quality and workflow of DaVinci. DaVinci Resolve features unlimited grading with the creative tools colourists need and incredible multi GPU real time performance. That's why DaVinci is the name behind more feature films, commercials, television productions, documentaries and music videos than any other grading system. DaVinci Resolve 11 includes over 70 new editing features including an amazing new collaborative workflow that lets multiple people work together on the same timeline at the same time. Editing tools are context sensitive, that means DaVinci Resolve automatically knows how you want to trim based on the position of the mouse so you don't have to waste time switching tools. You also get customizable keyboard shortcuts so you can edit quickly and move between applications with ease. DaVinci Resolve 11 has the most advanced collaborative editing tools that help you work fast so you can focus on the visual flow of your edit. 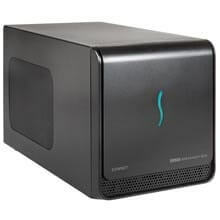 Scalable power and real time performance. DaVinci Resolve is scalable and supports multiple GPUs all working together as found in the new MacPro, as well as the latest Windows and Linux computers. You get support for up to 8 GPUs so that you can build dedicated systems that are super fast and deliver blazing real time performance. That's important when you are working on high pressure projects with a room full of clients. 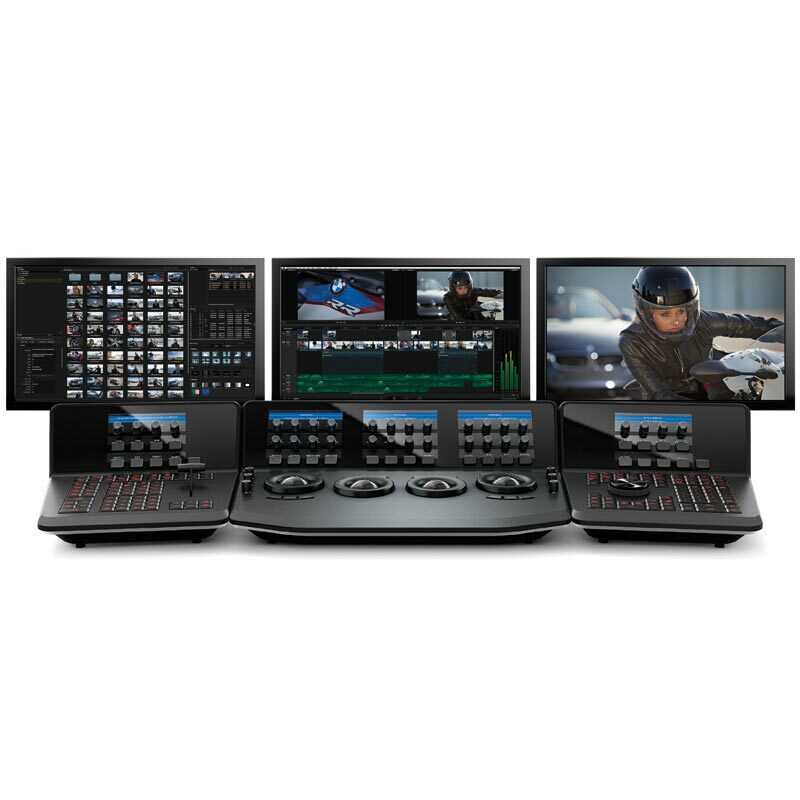 Whether you are working in your own post production suite or grading the next Hollywood blockbuster, workstations running DaVinci Resolve can be super charged to keep up with you and your clients. When you have a client looking over your shoulder you need to work fast. 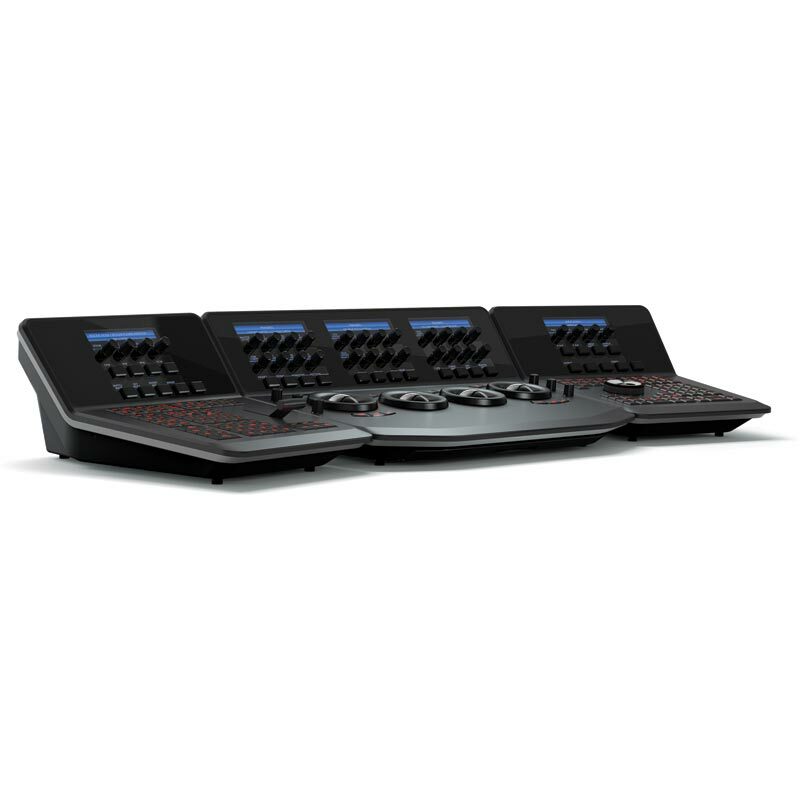 The DaVinci Resolve control surface lets you adjust multiple parameters simultaneously, making grading faster. 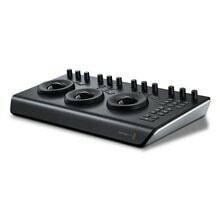 The control surface features dedicated buttons, knobs and perfectly weighted trackballs that give you the subtle control you need for creating the most amazing looks. You get 32 soft knobs with automatic LCD labels so you'll never have to page through multiple menus to find common adjustments. Save and recall grades to memory, load gallery stills and more at the push of a button while you keep grading at full speed. Ensure complex jobs are well organized. Saving and managing media is a critical part of every project. DaVinci Resolve's new clone tool will back up your valuable camera files on location so you can check your footage before striking the set. The clone tool copies your camera files to multiple destinations with checksum validation for safekeeping. 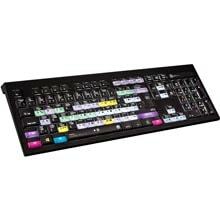 DaVinci Resolve can also edit metadata, sync sound and organize footage for editing, colour grading or visual effects. 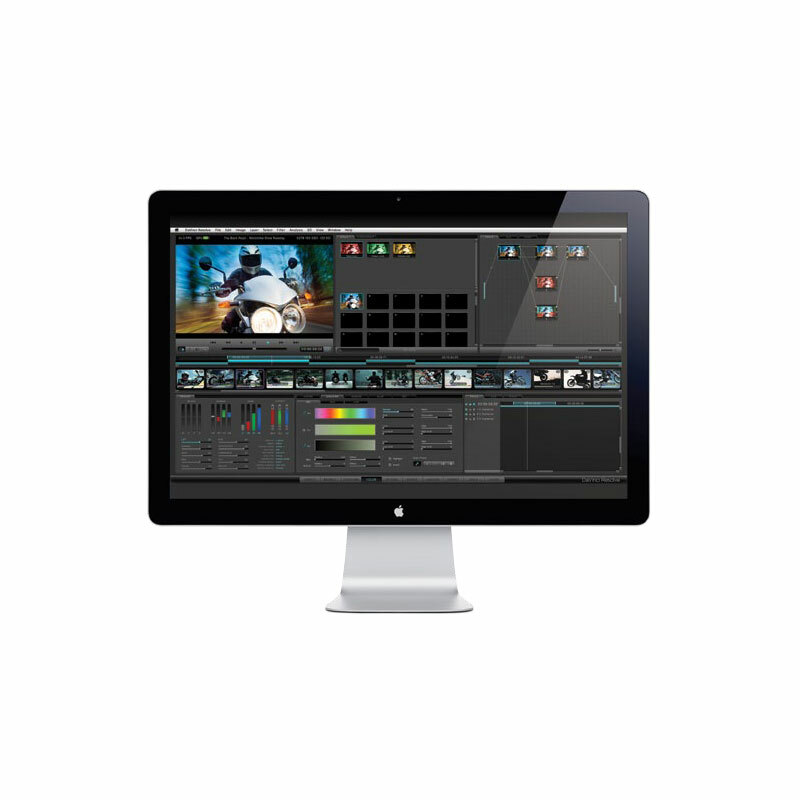 DaVinci Resolve helps you manage media on local drives or over your network and because it works with virtually every camera and video format you don't need to convert files to begin editing or grading. Finish and deliver to virtually any format. Whether you're creating a master for TV release, a digital cinema package for theatrical distribution or finishing for delivery over the internet, DaVinci Resolve includes powerful delivery options for versioning, finishing and delivery at any resolution. You can export your media in a variety of formats with optional burn-ins, output EXR or DPX files for visual effects work and uncompressed 10 bit or ProRes files for editing in applications like Final Cut Pro X. DaVinci Resolve works from your camera originals so you always get the highest quality output. That means your finished master is a first generation graded copy of the original camera RAW files. Unique YRGB 32 bit float processing. DaVinci's high quality image processing is so revolutionary it won an Emmy™ award for contributions to the television industry. All image processing is at the deepest 32 bit floating point and DaVinci Resolve uses a unique YRGB colour space for grading. This allows you to adjust the luminance gain of your video without rebalancing the colour of your whites, mids, or blacks. That means you won't have to chase the correction you're aiming for. 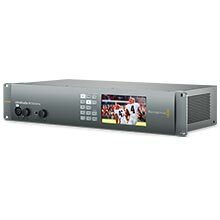 32 bit processing combined with YRGB colour science gives you a dramatically wider colour correction range, so you can generate looks that other systems simply cannot match. 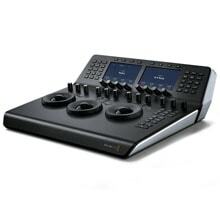 The world's most compatible post production solution. Move projects between your favorite NLE and VFX software. DaVinci Resolve can share sequences and round trip projects with Final Cut Pro X, Media Composer, Premiere Pro and more. That means you can edit your project on any system, then using XML, AAF or EDL's, you can link back to your full quality camera RAW files and finish in greater bit depth with DaVinci Resolve. You can also drop VFX shots from After Effects and Nuke directly into the timeline for final grading and finishing. DaVinci Resolve is the world's most compatible post production solution and can be used with dozens of other software tools so you can focus on getting your job done. 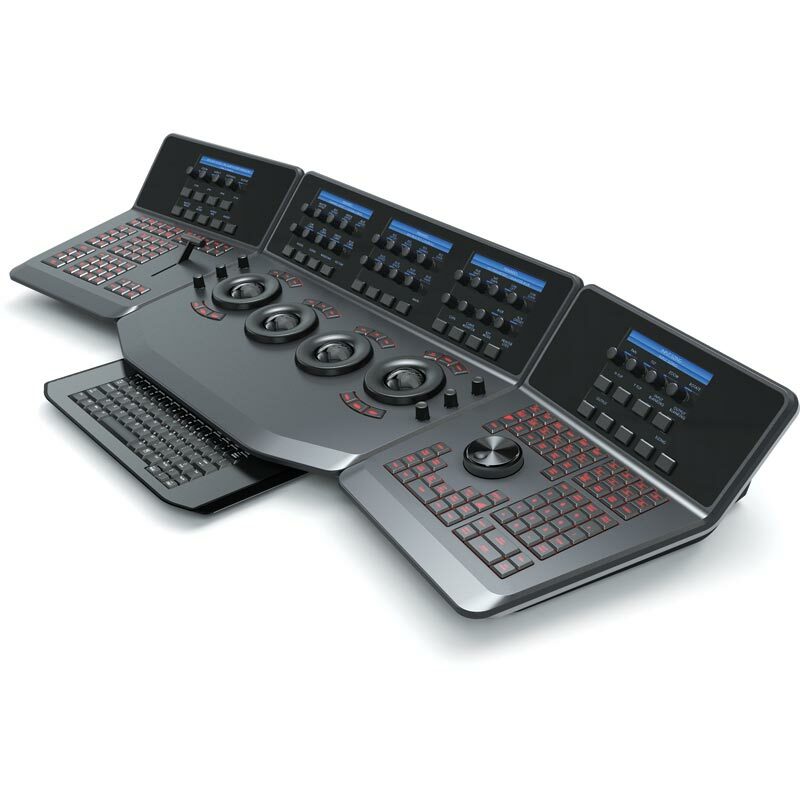 Not just some new products and technical updates from Blackmagic Design. No, these are major new products and massive technical updates. Blackmagic Design announced today at NAB, DaVinci Resolve 12, a major upgrade with over 80 new features for professional editing and colour grading. Features marked with * are in progress.